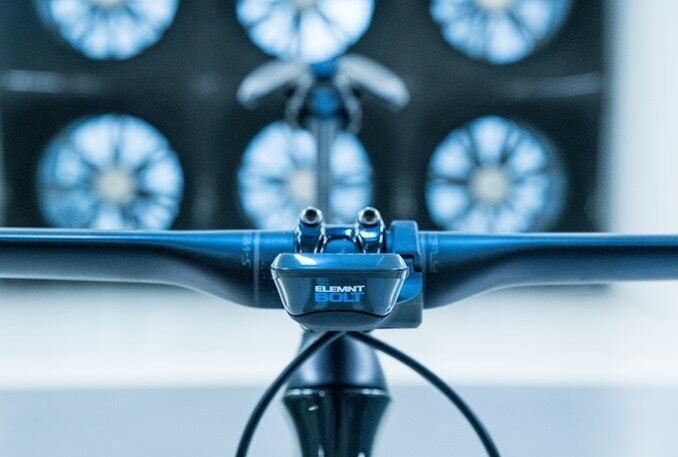 There’s only one bike computer that includes an aerodynamic mount that will, if nothing else, make you feel faster. And thus, I’ve introduced the next product on today’s lineup – the Wahoo BOLT GPS. It’s arguably the unit that kicked off legitimate cycling GPS competition to the Big G and is an incredibly solid unit – especially given the price. But again, dat aero. Heck, I even brought it to a wind tunnel to check the claims – and they mostly kinda sorta check out. But the important part there was that I got to play in a wind tunnel. Just like the important part here is that you’ll get a sweet (but free) bike computer. Let’s not get lost in the details. Fine Print: No fine print, it’s just the bike computer. Even if you don’t win, you can still support the site by using either Clever Training or Amazon, both of which are listed at the left. If you purchase through Clever Training or Clever Training Europe, DCR readers can use coupon code DCR10BTF to save 10% off most orders (or get 10% back in points on almost anything else), plus most devices get free shipping too! Support via Clever Training makes giveaways like this possible! Or, you can simply buy anything on Amazon using the links here – like this 3D puzzle of a tram that actually moves and is self-propelled. Sick of using my watch wrapped around the bars! Will this replace my 520? I’m in for the Bolt! It would be a nice addition to my bike! I hear good things about these. Me like, living only minutes away from you so I can pick this one up 😉. I’d like to have it! Someone stole my bike computer, and this will be a perfect gift!!! It looks more aero than by belly!